Let’s face it, not many people “love” to spend their time in a hospital. However, a few smart design choices can go a long way towards making a healthcare facility a lot more inviting to patients and visitors. 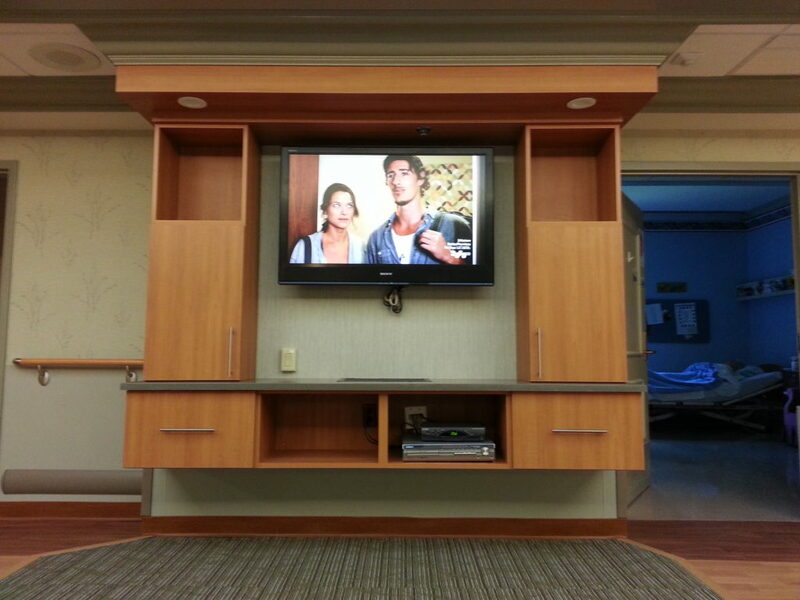 Installing the right healthcare systems furniture can help soothe visitors’ nerves and make their visits more enjoyable.